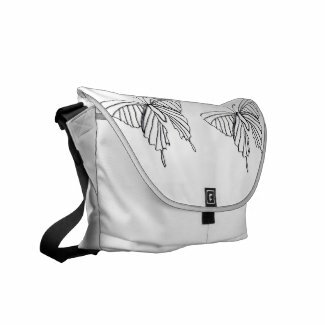 Browse other messenger bag designs on Zazzle. 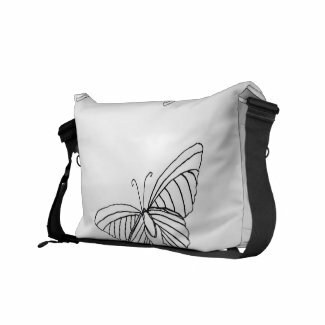 Browse other commuter bag designs on Zazzle. Playing with design some tonight . . .